Safflower oil is very high in Linoleic acid. This essential fatty acid has significant skin repairing properties. Linoleic acid is a major component of the skin barrier (the stratum corneum) and usage of oils high in Linoleic acid can help repair damage to this vital layer of our skin. This oil will be of particular benefit to dry and damaged skin (a consequence of a damaged stratum corneum). Research also suggests that this oil can help acne prone skin. Regular use can reduce pore size and reduce the frequency of acne outbreaks. 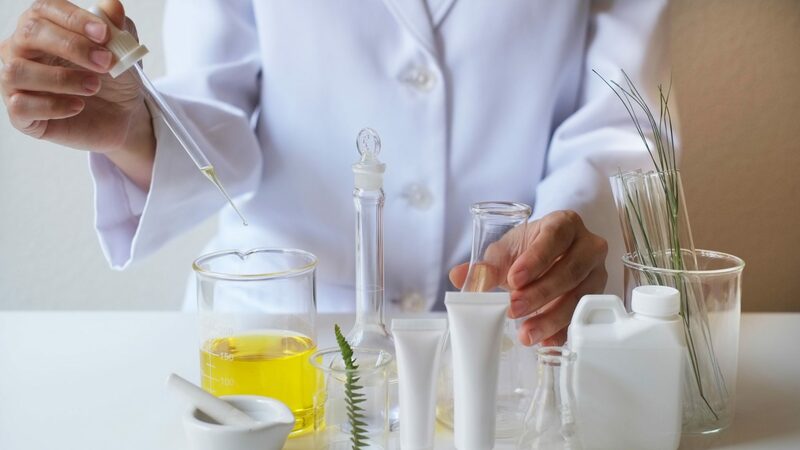 The oil would suit skin care formulations for dry and damaged skin or skin affected by eczema, psoriasis etc as well as formulations designed for oily/combination/acne prone skin. Please note that oils high in Linoleic acid tend to have a short shelf life so we recommend combining Safflower Oil with an oil high in Oleic acid (sweet almond oil for example) to help stabilise formulations. Or add Vitamin E at 0.3% to Safflower oil.